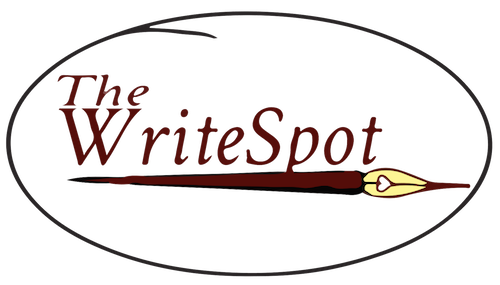 The third book in The Write Spot series, The Write Spot: Reflections is an entertaining group of short stories, vignettes, and poems that inspire readers to become writers. When I told my book formatter I was working on another book (the third book within a year), she asked me if I was crazy. Well, maybe, but writing and working with writers are my joy and passion. I began gathering stories and Reflections is the lovely result. If you want to write and don’t know how to get started, this book is for you. If you read for enjoyment, this book is for you. Every story in Reflections includes a prompt that can be used as a spark to encourage a free flowing type of writing. The Resources section features information about how to write using prompts, as well as blogs and magazines for writers. I hope you enjoy The Write Spot: Reflections and I hope you are inspired to write. 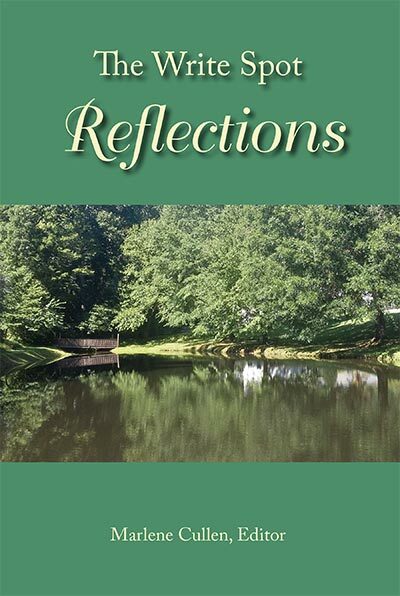 The Write Spot: Reflections is available for $15 at Amazon, Book Passage (Corte Madera) and Copperfield’s, and $10 at JavAmore Café (Penngrove).